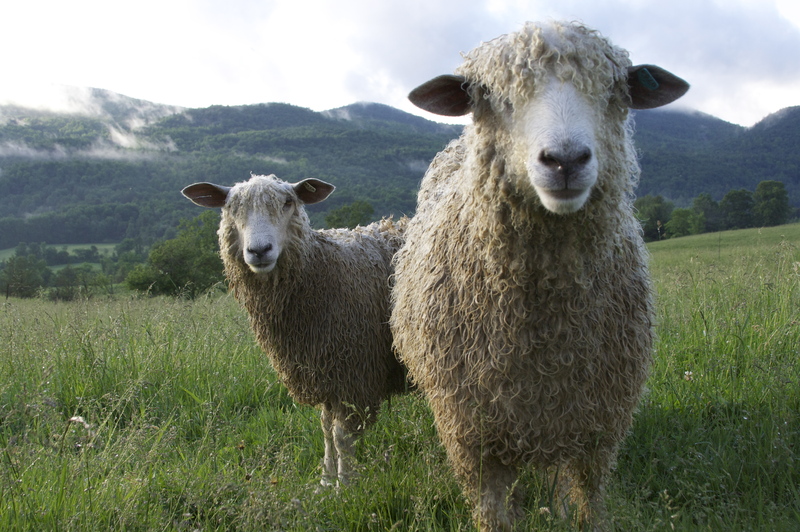 “Heritage breeds are traditional livestock breeds that were raised by our forefathers. These are the breeds of a bygone era, before industrial agriculture became a mainstream practice. These breeds were carefully selected and bred over time to develop traits that made them well-adapted to the local environment and they thrived under farming practices and cultural conditions that are very different from those found in modern agriculture. 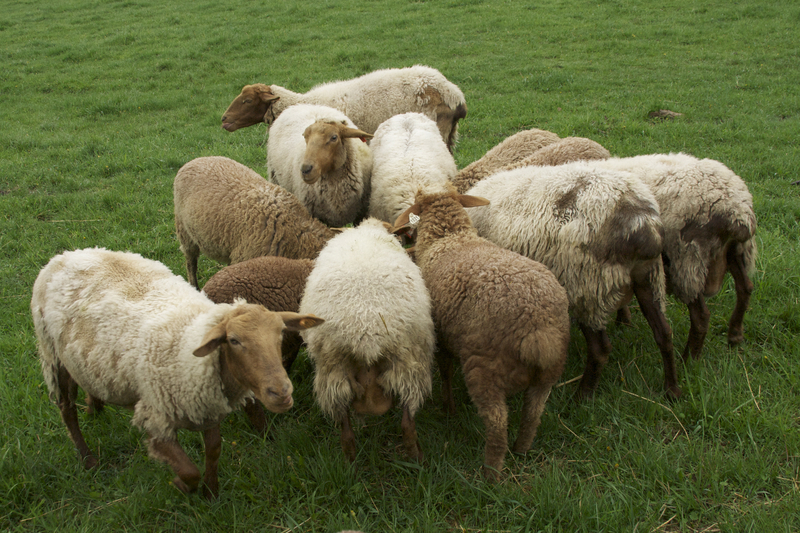 The above description of Heritage Breed animals fits within our farm goal; raising livestock that can be pasture raised using little or no grain, have high survival rates for our climate year round in Maine, have a high disease resistance tolerance and low parasite load to keep our pastures and animals healthy. We want our animals to be healthy, happy and out in nature with minimal human input. Our animals are allowed to be themselves and live out their lives with their needs met and ample space. We have a rotational grazing management plan in place that allows our animals to work together providing a good foundation for pasture grazing. For example, our chickens and other fowl follow the cows on pasture cleaning up bugs and parasites, spreading the manure fertility throughout the pasture, and help improve the soil.